Visit the FACEBOOK EVENT PAGE for the most up-to-date info, including pre-game and post-game meet-ups! 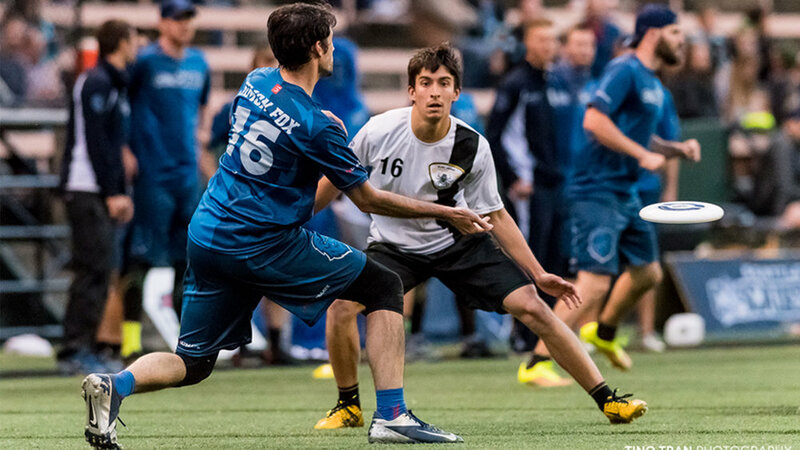 AUDL teams rotate players on and off their game day rosters. Up to 20 players are on the "active" roster for each game. Meet the players after the game for photos and autographs! Kids love our friendly and fuzzy mascot, Casey the Sasquatch! Make your own sign at the FAN ZONE TENT! Learn the Cascades cheers! When you see Cascades players get the T-shirt launcher out, get ready to catch!